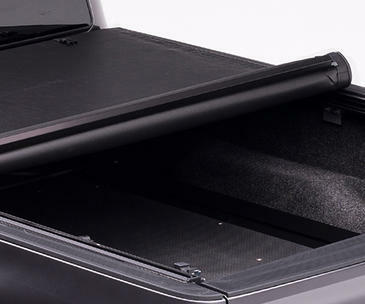 Providing quick access to your cargo or immediate space for tall items, our folding tonneaus offer function, strength and style. 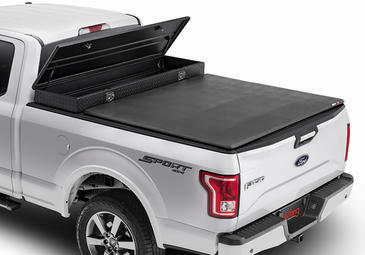 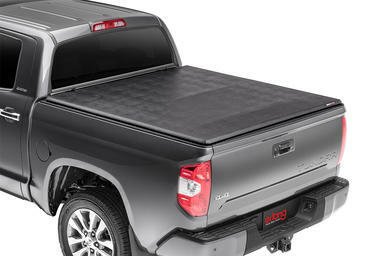 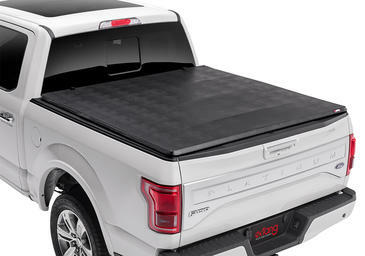 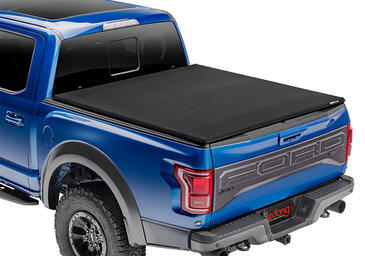 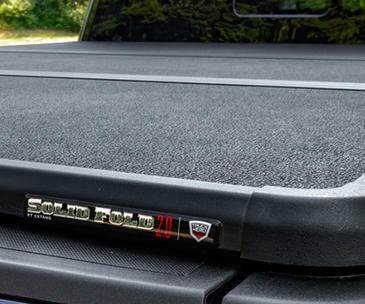 Extang roll-up tonneau covers provide the latest in functionality, full use and quick access to your truck bed and cargo. 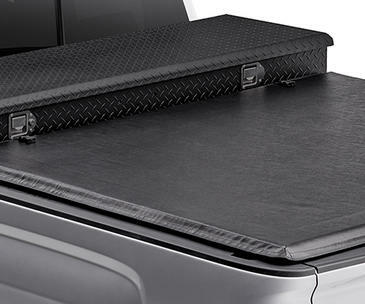 Premium fabric tarps are cut to exact dimensions and attach to the frame with either snaps or our unique J-Hook providing a strong smooth look. 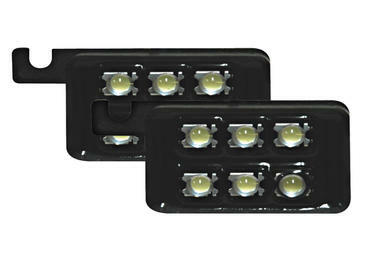 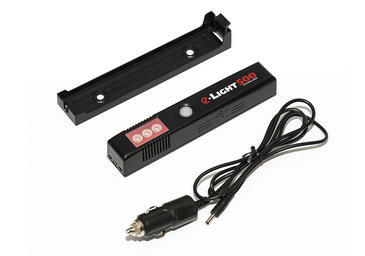 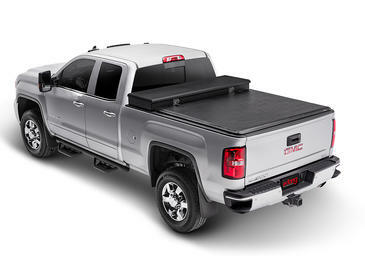 Complete your truck bed upgrade with accessories to enhance your tonneau cover and gain more use from your truck. 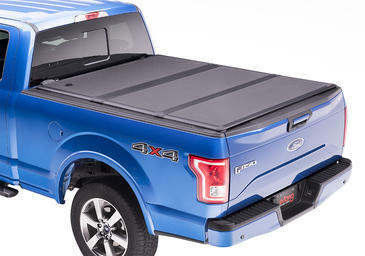 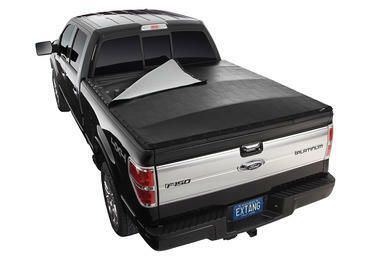 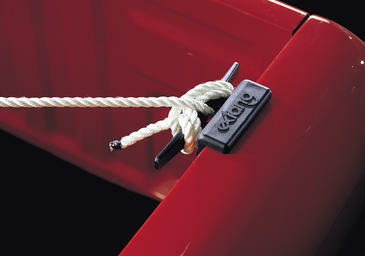 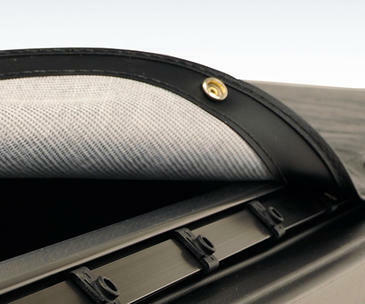 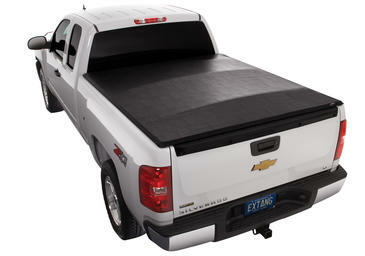 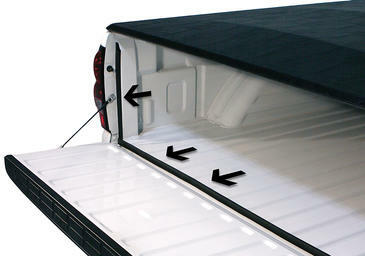 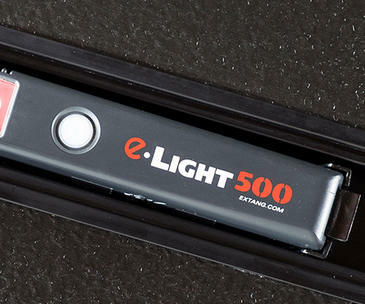 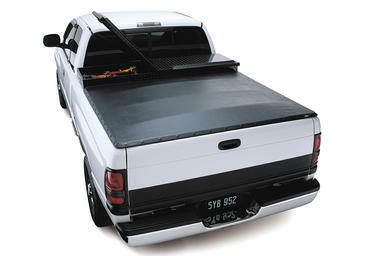 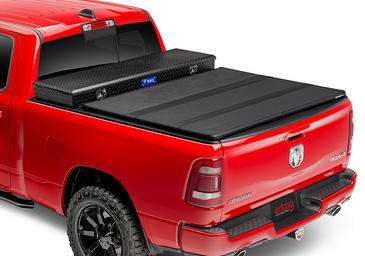 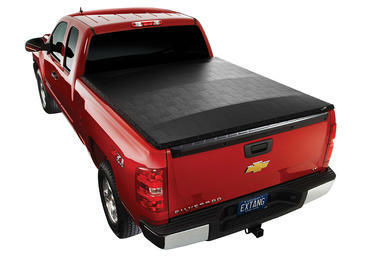 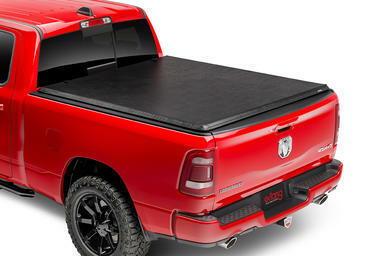 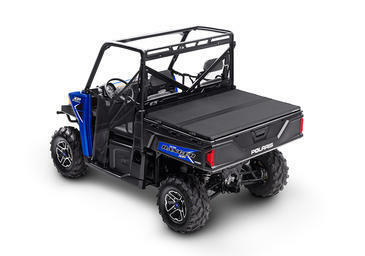 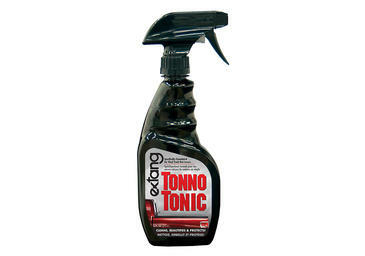 Extang toolbox tonneau covers are specifically designed for your truck and most standard 18"-20" toolboxes.